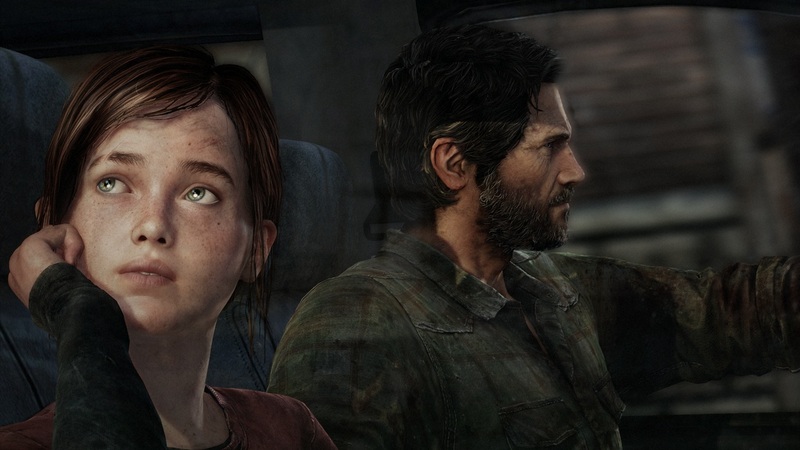 The Last of Us has finally been rebuilt for the Play Station 4 system and is now featuring a full 1080p, higher resolution character models, and improved shadows and lighting, in addition to several other game-play improvements. The story line takes place 20 years after a pandemic has radically changed known civilization; infected humans run wild and survivors are killing each other for food, weapons, and just about anything they can get their hands on. Joel, a violent survivor, is hired to smuggle a 14 year-old girl, Ellie, out of an oppressive military quarantine zone, but what starts as a small job soon transforms itself into a brutal journey across the U.S. The Last of Us Remastered includes the Abandoned Territories Map Pack, Reclaimed Territories Map Pack, and the critically acclaimed The Last of Us: Left Behind Single Player campaign that combines themes of survival, loyalty, and love with tense, survival-action game-play. -In-game cinematic commentary from the cast and creative director.